Our Mats Are Never Sent to a Landfill! 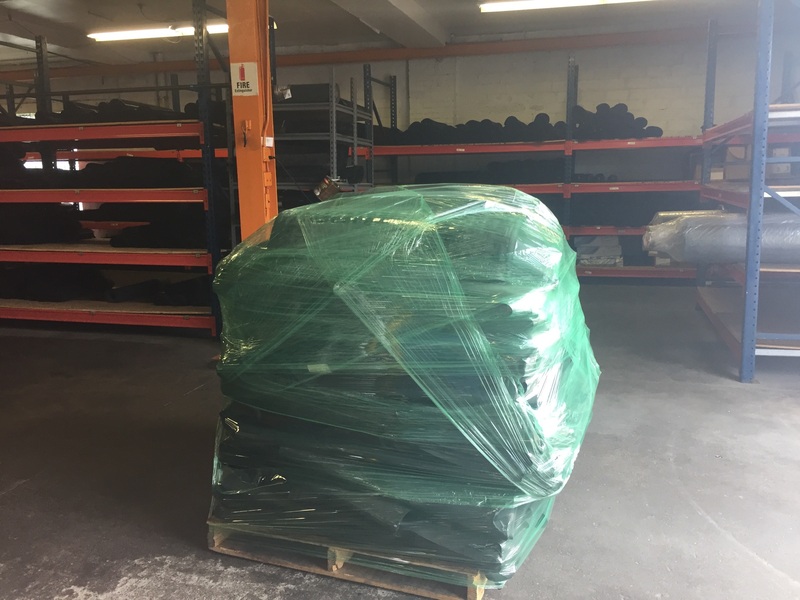 Did you know that Miller Mats never sends our rental mats to a landfill? They are either repaired or sent back to the manufacturer to be recycled into boiler fuel!